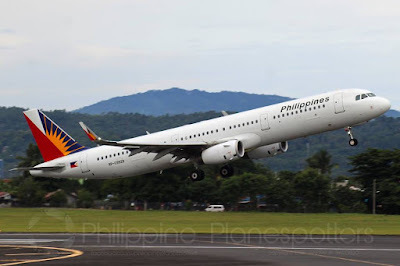 Aviation Updates Philippines - National flag carrier, Philippine Airlines is delaying its inaugural ceremonies for its direct flights from Manila, Philippines to Sapporo New Chitose, Japan. DELAYED LAUNCH. Philippine Airlines will be delaying its Sapporo launch until October 8, 2018 due to unfortunate events in Hokkaido, Japan. Photo by Dirk Salcedo - PPSG/AUP. According to airline officials, the deferral of the launch was brought by power outages and road blockages after a 6.7 magnitude earthquake hit Hokkaido, Japan. 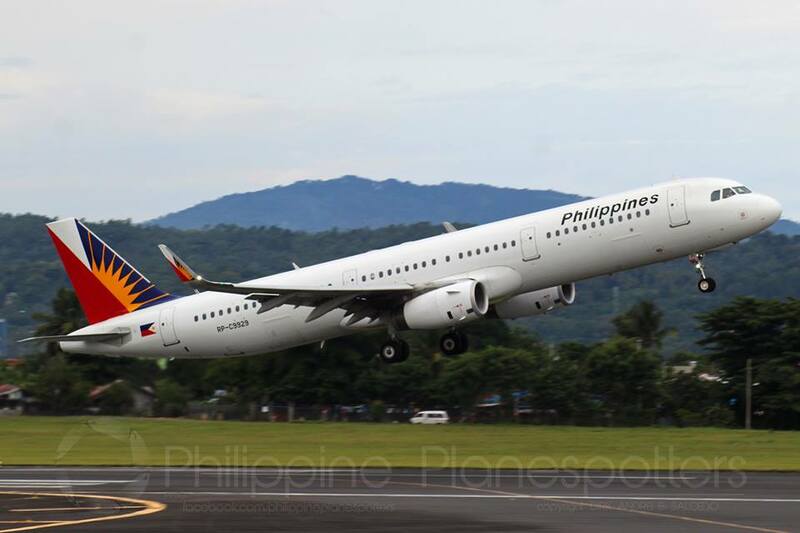 Then new date of PAL's maiden flight is on October 8, 2018. Originally scheduled for a September 10 launch, the direct flights are to be flown three times a week on-board the flag carrier's newest Airbus A321neo aircraft. Philippine Airlines said that affected passengers may opt to re-route their Manila-Sapporo-Manila itinerary to Manila-Tokyo Haneda-Manila or Manila-Tokyo Narita-Manila. "PAL will endeavor to rebook affected passengers on the next available flight dates. Passengers with contact details on their PNRs (Passenger Name Records) will be sent notifications via e-mail and/or call-out and/or text message/SMS," it said.